When it comes to all the papers that clutter up our houses, the truth is that it’s okay if we do hang on to some of them. 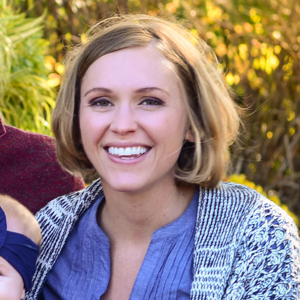 Those pictures, letters, artwork, and greeting cards that give us the warm fuzzies should be held onto. 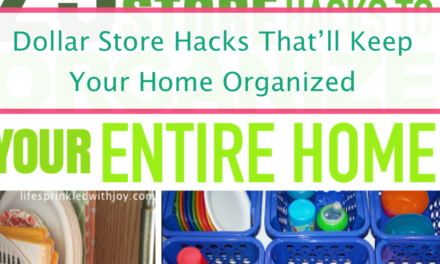 BUT there are ways to keep the memories and still use less storage space while doing so. Before you do anything with these sentimental papers, put them all together in the same place and sort them out. Maybe you hold to notes from relatives that are no longer with us anymore—so make a pile of all papers surrounding that one person. Maybe you have cards you always want to keep because they remind you of how you got through a hard time and how you were encouraged—then categorize those cards. 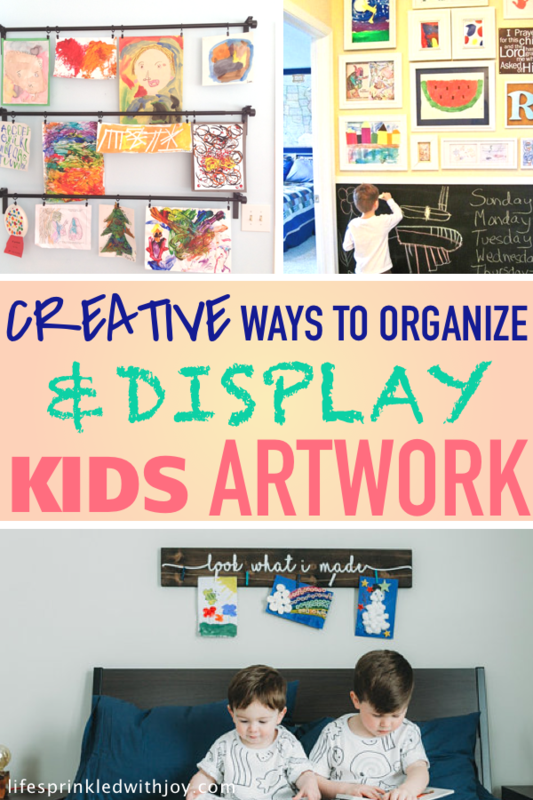 Do the same for your kids old artwork, wedding photos and notes…you name it. 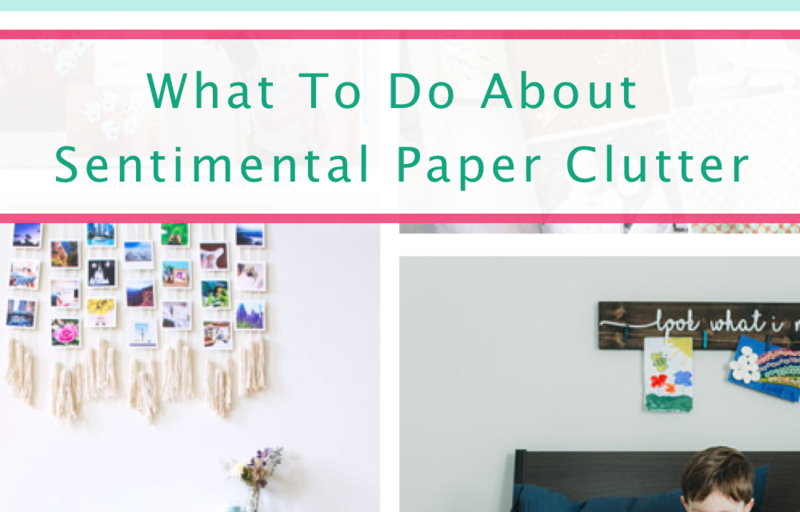 Now that you have all your memories categorized, figure out a way to store these papers creatively while also saving on space. Now some of these ideas do require you to get rid of that actual letter or card…it’s okay, I’m just asking you to take a picture of the note or drawing so you’ll still have a way to remember! 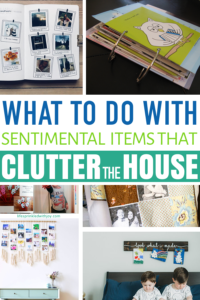 So this solution doesn’t really deal with the sentimental paper clutter, because you still are keeping all the items. 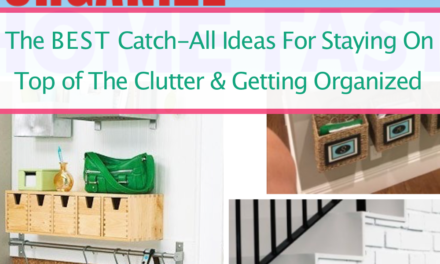 It just provides some order to the clutter. Memory books are my favorite ways to deal with sentimental paper clutter. Take pictures of the notes and cards and make a digital book. This way you can add captions and cut down on the amount of space it takes to store all the papers. 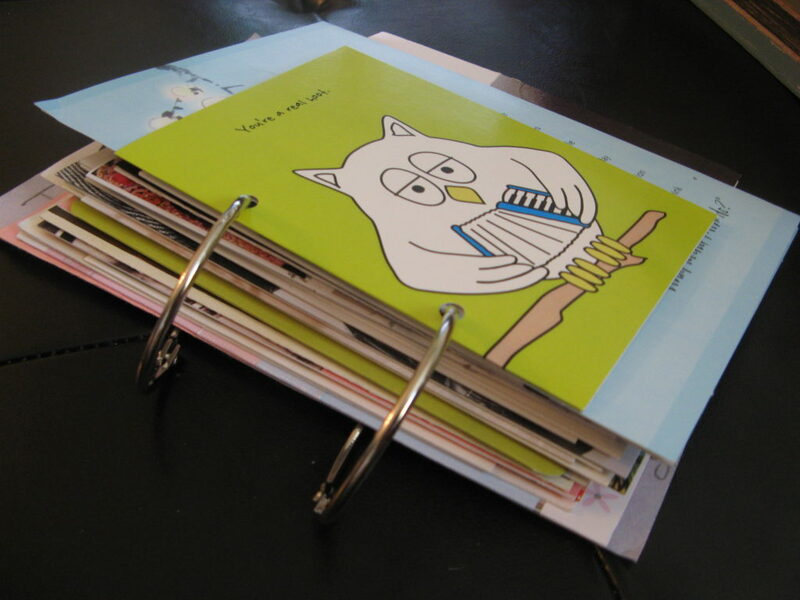 Memory books are great for kids artwork too! My daughter is still super young but I know I’ll have a hard time throwing away her projects. 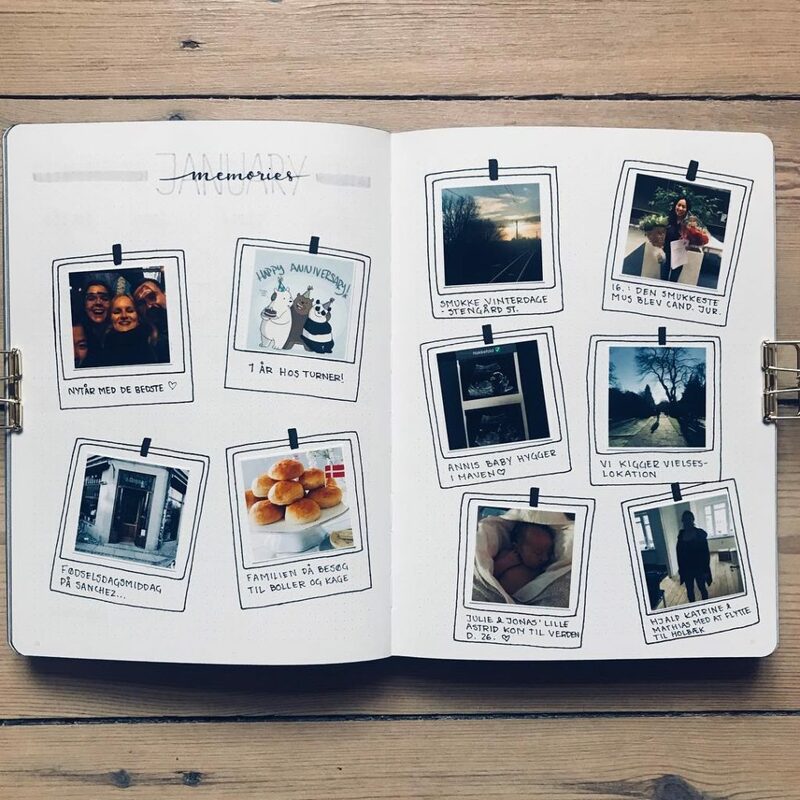 Taking pictures of each piece and making a book is a great way to keep the memories and save on space! This solution also asks you to take pictures of the artwork or greeting cards, but instead of making a book you can make a memory collage for you to hang and display! 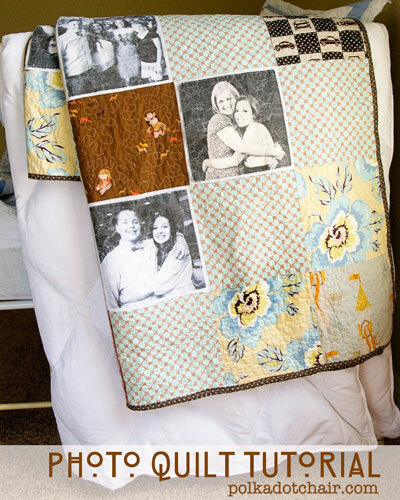 Photo quilts are nothing new, but how cool to add pictures or favorite notes or letters? I have so many letters from my grandma and I think making a snuggly quilt full of memories of her is my next project! Here are some great tips on how to make a photo quilt. 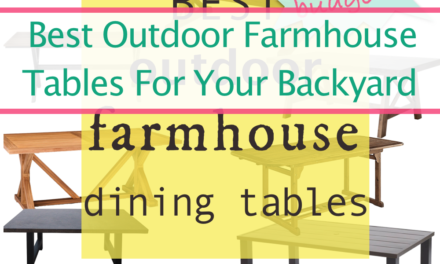 If quilts and memory books aren’t for you, why not a wall hanging? Woven wall hangings are definitely in right now, and you can combine photos to make a nice visual piece to hang up for all to see. Tapestries are also in right now, and there are tons of ways to do this yourself. Zazzle actually lets you design your own, so all you need is to mock it up and send them your design! What good is it to stash and store all these memories if you can never see them? 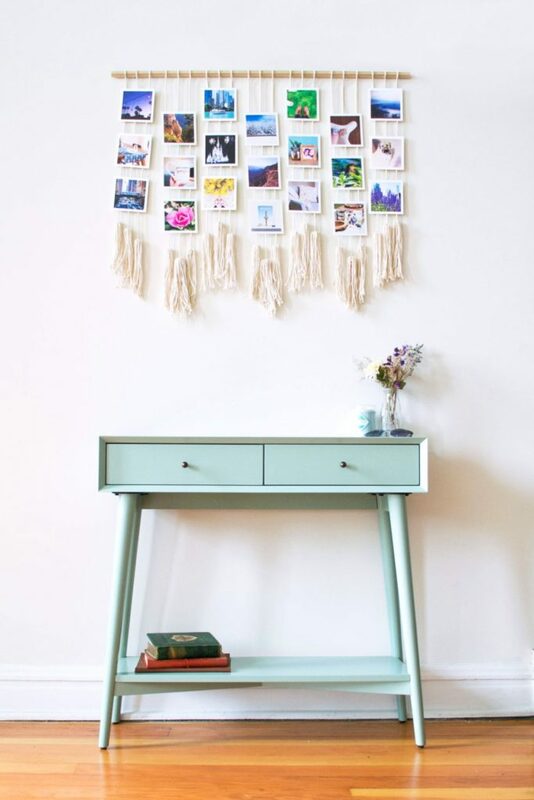 These are some great ideas for displaying all the sentimental papers and pictures you have tucked away somewhere. 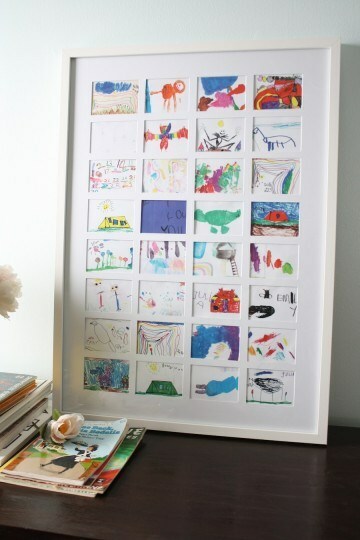 Most of these ideas are for displaying kids artwork, but you can totally display photos and letters and old greeting cards using some of these too! 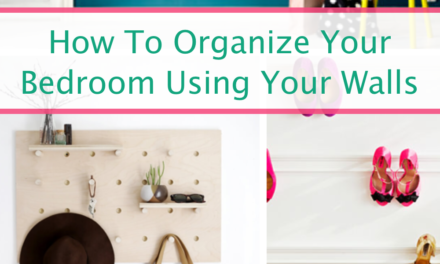 What other solutions have you found for organizing your sentimental items? Comment or send me an email, I’d love to hear them!